For years, Food For Life has constantly updated its gluten-free offerings. 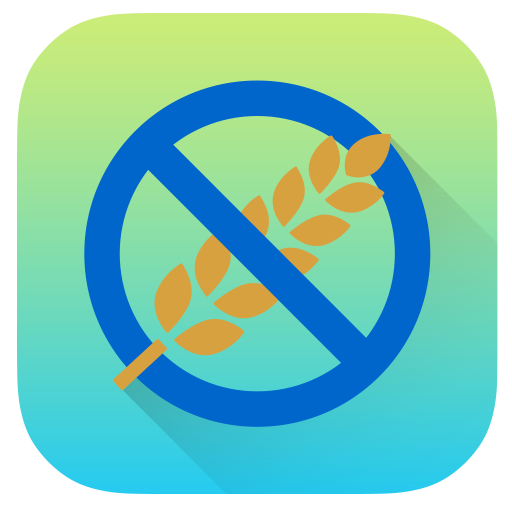 We have determined that the best way to maintain an accurate list of safe products is by providing a direct link to Food For Life's own gluten-free list. Please note that most (if not all) of the company's products that are safe are labeled "Gluten-Free" on the front of the packaging.